A rare bootleg live in Japan by legendary rock band Queen. 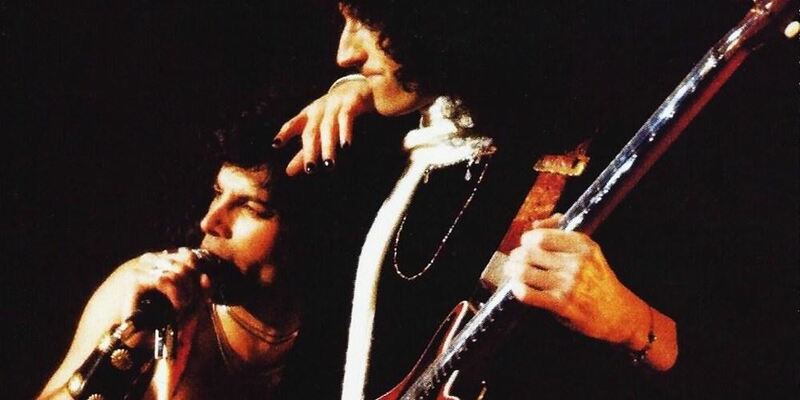 It was recorded 2nd April 1976 at Miyagi-ken Sports Center during their live performance of some of their most famous hits like Killer Queen, Bohemian Rhapsody and Brighton Rock, as well as their early and less known songs such as Now I'm Here, Father To Son, Keep Yourself Alive, Lazing On A Sunday Afternoon... It is very rare, you'll not find it on YouTube, nor on ITunes or Spotify. It's a 2 Cds, for a total of 24 live tracks, from my personal copy. I'll send it to you via e-mail.